Be in the know: Tues. April 23: NO REHEARSALS ~ Spring Break! GUSTAVO DUDAMEL CONCERT on Sat. April 27: If you are attending with us, stay tuned for an email about meeting in the lobby of the Trenton War Memorial at 3:15pm to obtain your tickets. The Youth Orchestra of Central Jersey has been providing outstanding opportunities for talented young musicians in Central Jersey since 1978. 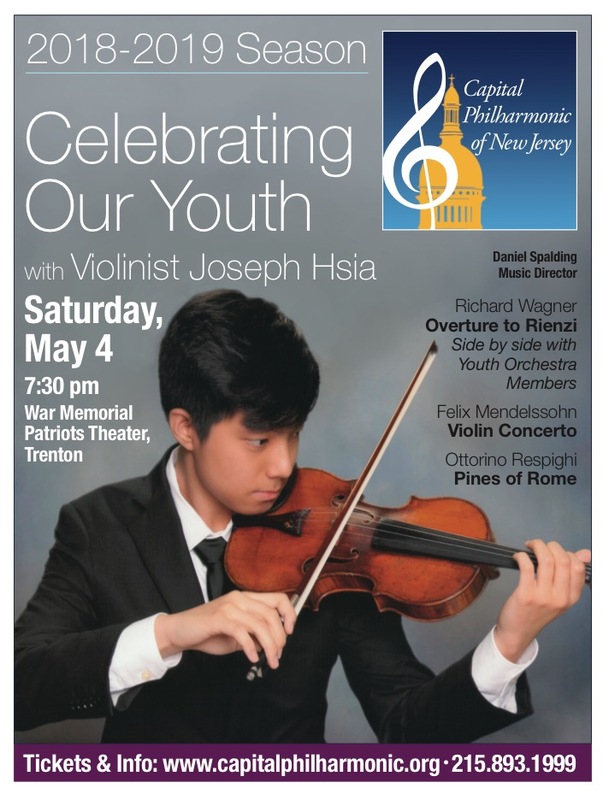 The Youth Orchestra of Central Jersey brings together some of the finest young musicians in our region to participate and excel in a nurturing and challenging musical environment. Over 200 elementary through high school students, all of whom take private lessons and participate in their schools’ music programs, make up its fourteen performance groups. There are three levels for strings: String Preparatory Orchestra, Pro Arte Orchestra, and the advanced Symphonic Orchestra. There is a Wind Symphony and many small ensembles for brass, percussion, saxophone, flute, and woodwind students. Rehearsals take place on Tuesday evenings from October through May at West Windsor-Plainsboro High School North. Auditions for new students are held in January, June and September. Our next audition date is Tuesday, June 11, 2019 ~ click HERE for more information! Like us on FACEBOOK! 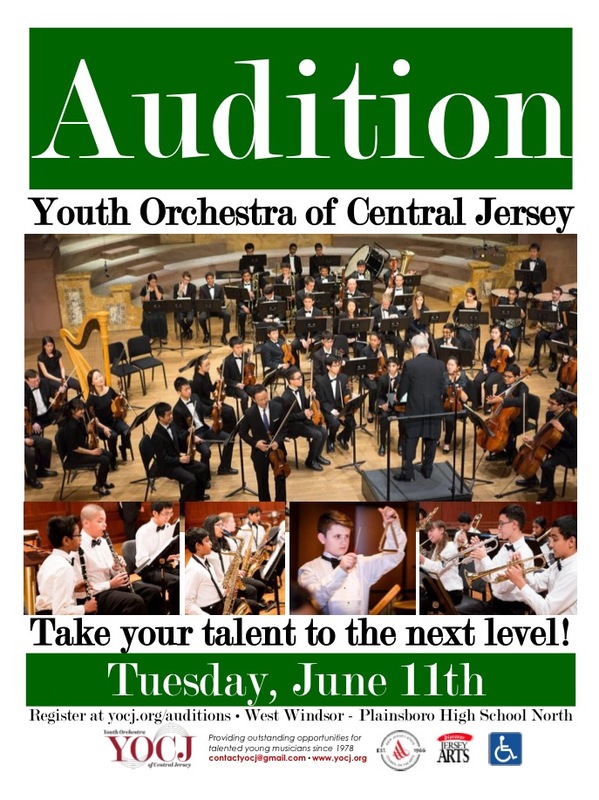 Calling all music supporters, friends, and families of the Youth Orchestra of Central Jersey! BUSINESS AD FORMS: Your favorite business can place their ad in our program booklets! Click HERE for the current ad form. • NEW: SPONSORS! We now feature this top level platform for businesses to engage with our members and maximize your marketing! Check out the ad form to peruse the many benefits to your business. Contact us ASAP! • PREMIUM ADS: We are featuring several NEW PREMIUM ADS this season. Contact executivedirector@yocj.org right away! • FACEBOOK “FEATURES” ~ for EVERY business that places ads in our booklet, we will actively feature your Ad JPG on our FACEBOOK page, that reaches 400+ families and friends! 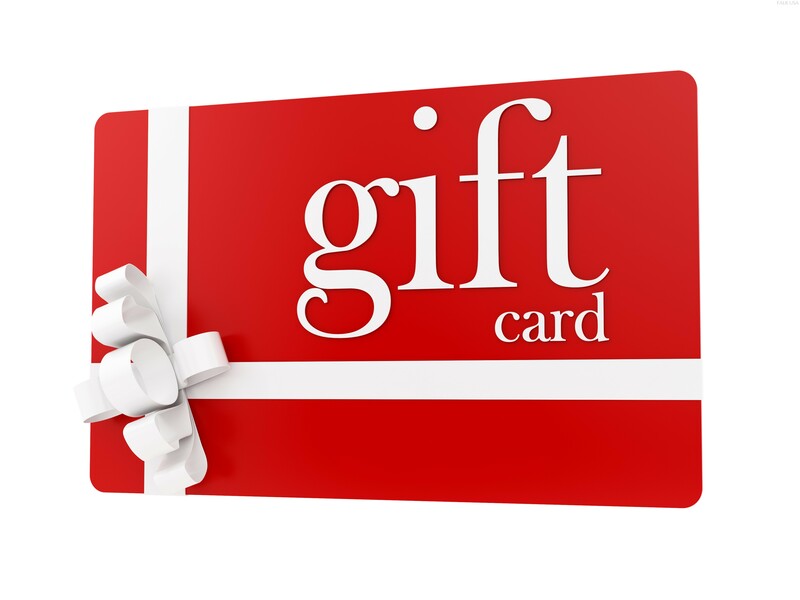 • $10 GIFT CARDS ~ YOCJ Students, for every $100 of Ads you obtain for our booklets, you will receive a $10 gift card to places such as AMC, Rita’s, Dunkin Donuts, Starbucks, Panera’s, and iTunes! Reminisce with us and check out the January interview that WWFM did with our 2019 Soloist and Master Class clinician, David Kim, Philadelphia Orchestra Concermaster and YOCJ Artistic Director, John Enz. Check out our 40th Anniversary Documentary! YOCJ featured on WHYY’s “State of the Arts” ~ Video below! 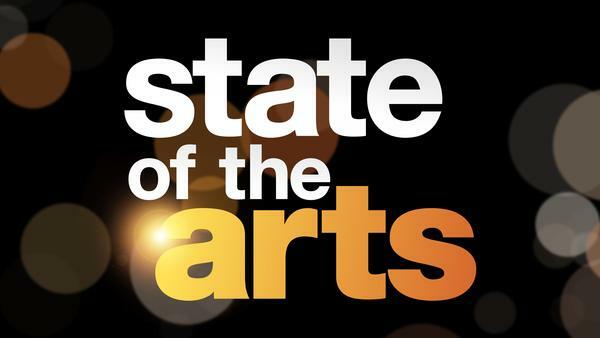 Be sure to check out the State of The Arts segment below, featuring the Youth Orchestra of Central Jersey & Stanley Drucker! The six minute episode includes YOCJ student interviews, footage from our March 20th Woodwind Master Class, and an interview with Stanley Drucker, former New York Philharmonic Principal Clarinetist, our 2018 soloist and clinician. YOCJ & the McCaffrey’s Receipt Program! Shop at McCaffrey’s Food Markets. YOCJ earns 1% of the total of each receipt (minus sales tax, cigarettes, alcohol, milk and sushi items). Please share with your neighbors, friends, family and coworkers – anyone can submit their receipts to the Youth Orchestra of Central Jersey. This is an ongoing fundraiser, so there are no deadlines. However, we request that receipts are submitted monthly if possible. Please contact Amy Woodward at amywoodward2@me.com if you have any questions.Thank you for your support! This is one of the easiest ways to show your support for our non-profit organization! 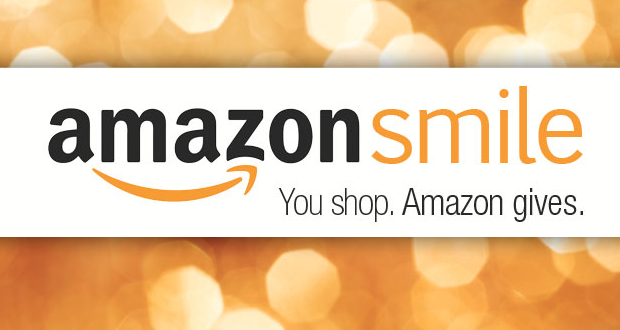 Click HERE to start shopping on AmazonSmile and support the Youth Orchestra of Central Jersey at the same time. AmazonSmile is a website that offers the same products and convenience as Amazon. The difference is that shopping on AmazonSmile means that the AmazonSmile Foundation will donate .5% of the purchase price towards any eligible charitable organization. Please consider doing your on-line shopping to help support our talented young musicians! 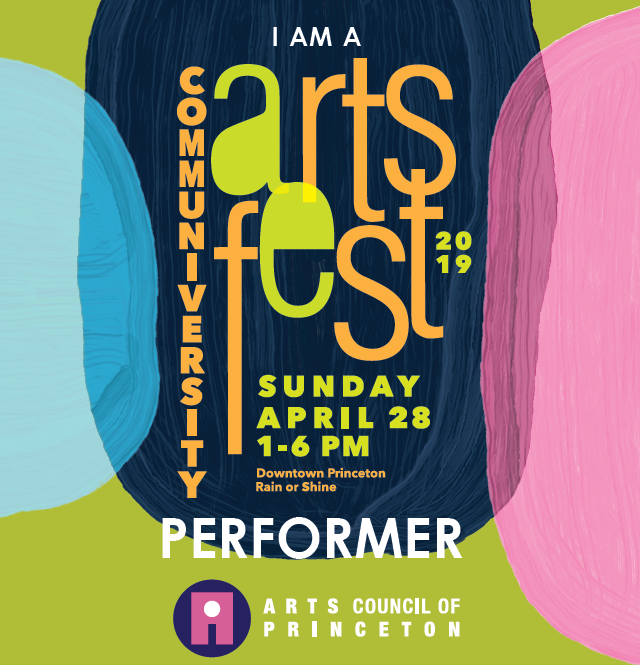 The Symphonic Double Bass Quartet is looking forward to performing at the Princeton ArtsFest Communiversity 2019! Come check out this ensemble, coached by Artistic Director, John Enz, at 4pm on the Palmer Square Stage! See you there! We regret to inform you that the YOCJ Board of Trustees had to cancel the Hershey Park trip due to low numbers. All payments will be returned as follows: Tues. April 9, 7pm to 7:30pm at the information table Tues. April 16, 6:30 to 7:30pm at the information table Thanks for your understanding! 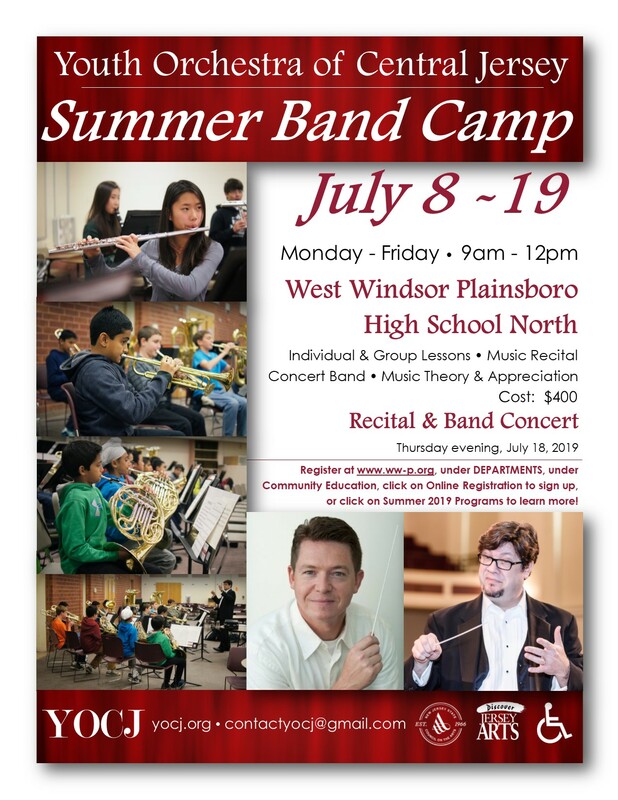 New student auditions for the Youth Orchestra of Central Jersey are held at West Windsor-Plainsboro High School North ~ students must register for an audition time. We look forward to meeting your young, talented musicians! Click HERE for more information on auditions!